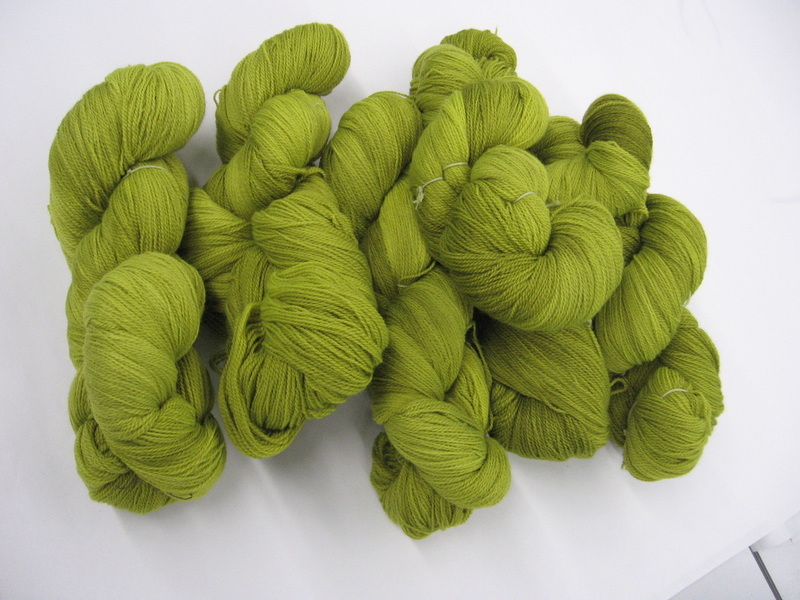 What you get: 300 grams of luscious hand-dyed yarn! We send you 100 grams a month! What you can expect: The yarn you receive will always be a natural fibre, and the colour will always be delicious! 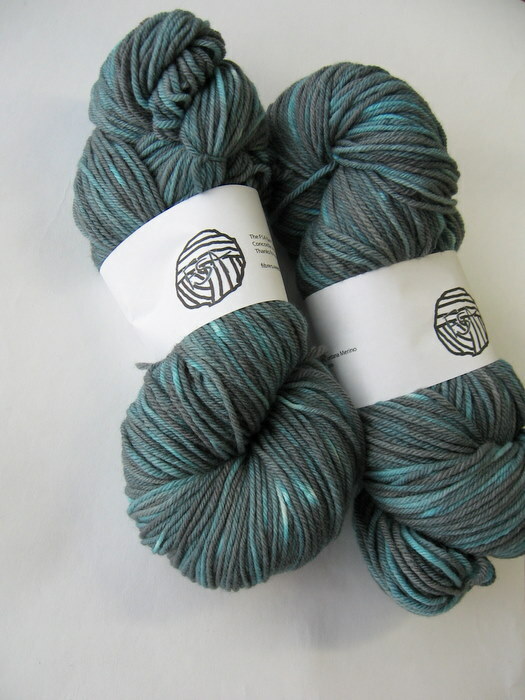 Each month you will receive a new amazing colourway! If you would like to receive even more each month, add 100 grams per month by buying a Yarn Club Booster! By buying the boosters you are increasing the value of your purchase, saving 10% on your purchase. Yarn Boosters are available to subscribers who wish to have more yarn at a discount as well at no extra charge for shipping. This subscription includes tax and shipping within Canada and the U.S.
Yarn Club Booster: Add this to your order to double your yarn! Get 200 grams a month, a total of 600 grams for a better value. HAVE A QUESTION ABOUT THE YARN CLUB? I BET YOU CAN FIND YOUR ANSWER HERE ON OUR YARN CLUB FAQ PAGE!